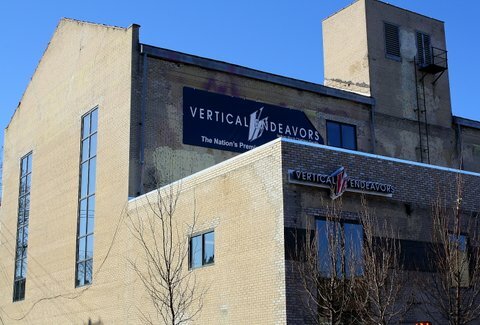 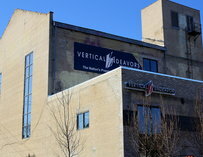 Vertical Endeavors Minneapolis: A Minneapolis, MN Venue. 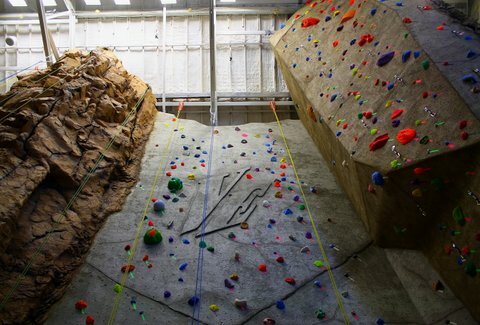 Ready to reinvent the term "social climbing" -- unless the cool kids aren't reinventing terms anymore, in which case, nevermind! 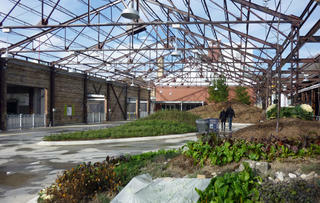 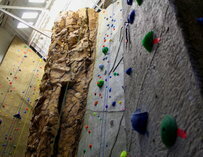 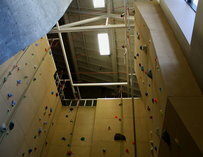 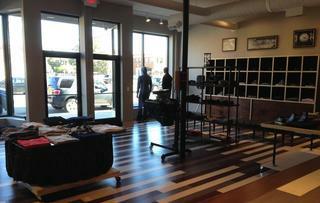 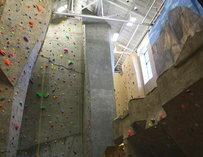 -- is Vertical Endeavors. 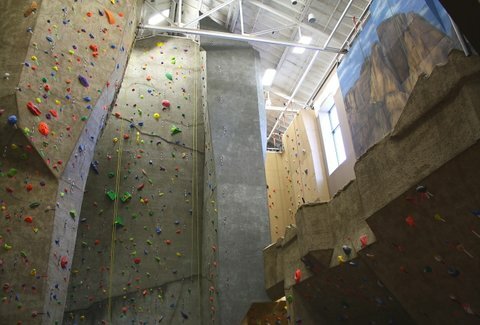 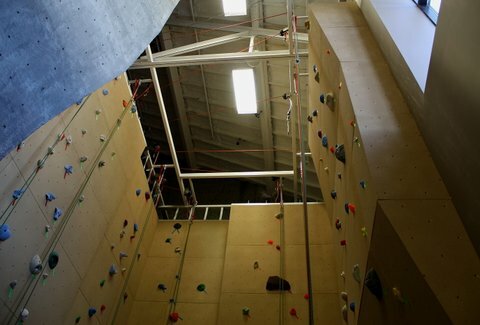 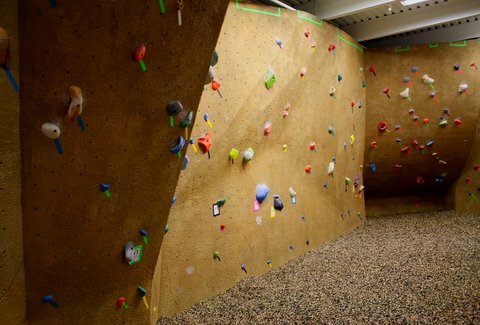 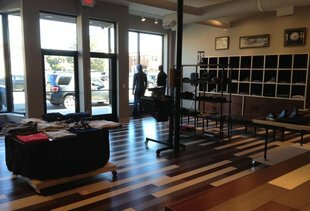 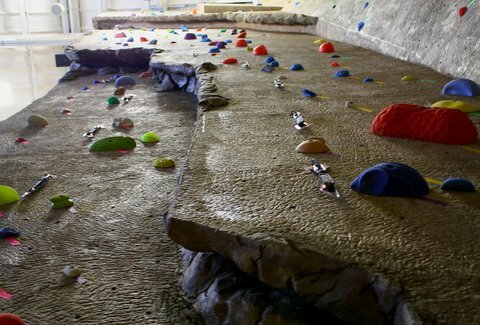 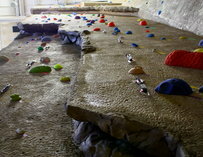 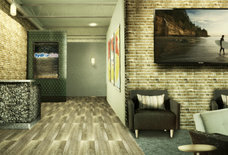 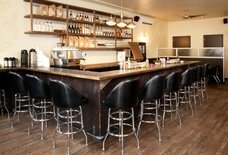 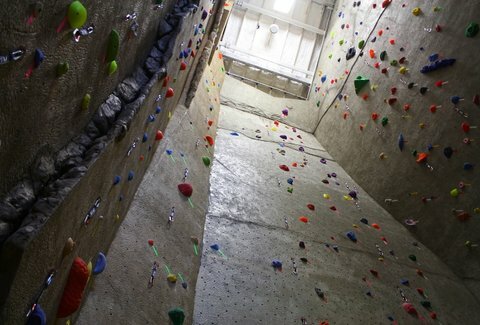 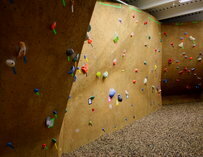 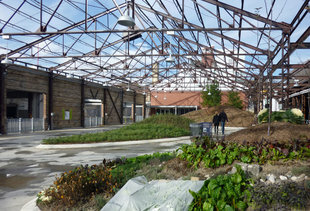 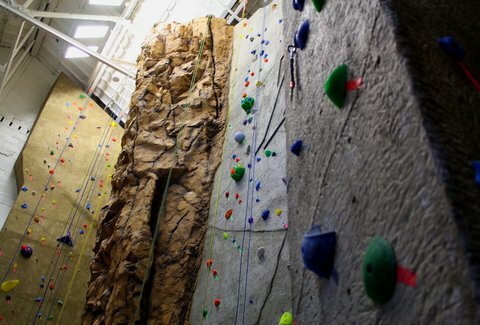 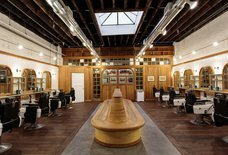 A wall-scaling fun center just built into the last of Nicollet Ave's storied ice house buildings, it's transformed the massive (10.5k sqft) space into a first-rate indoor climbing facility bolstered "with every amenity", almost as good as Underwater Adventure's "every anemone".